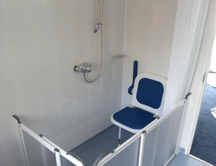 East Meadow - Garage Conversion and wet room with disabled facilities provided. 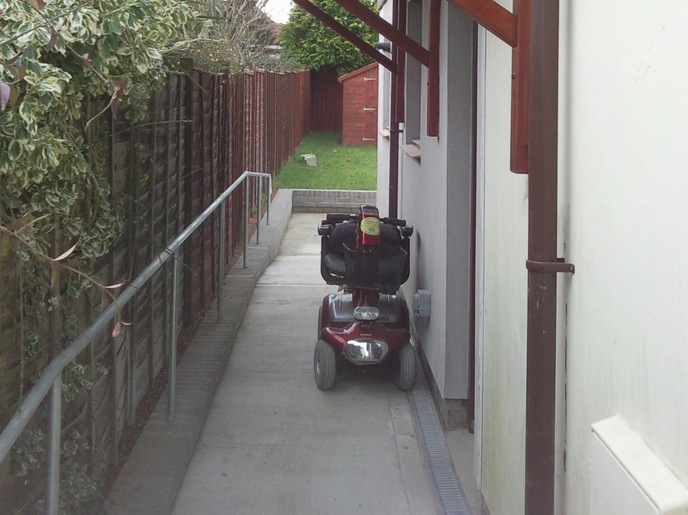 A level access ramp provided to gain easy access to the dwelling. 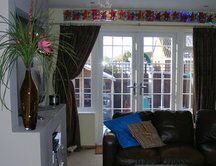 New Upvc units and doors with level access thresh holds. 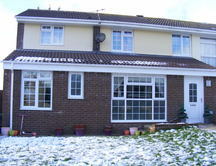 New electrical installation throughout and central heating. 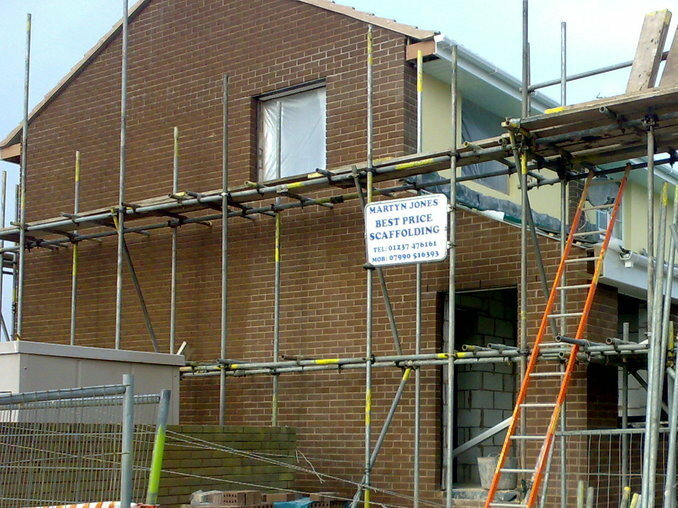 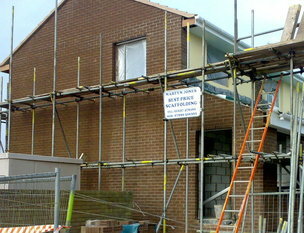 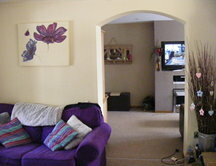 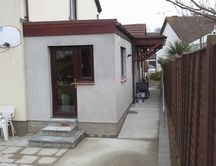 Byeways - Garage conversion and internal house layout change for disabled access. 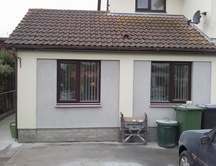 Built within the existing garage were a wet room with a closemat toilet and a separate bedroom. 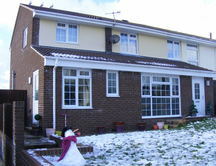 An extension was also built providing a utility room. 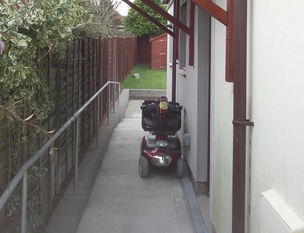 The access from the new annex via a lift to the main house. An external ramp was built accessing both front and rear of the property. 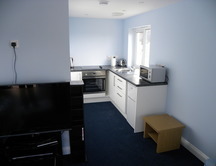 New central heating and electrical overheads were carried out. 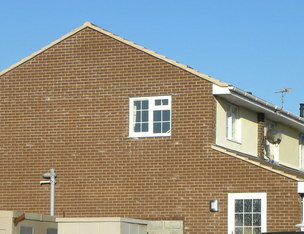 West Meadow - House Extension to the front and gable elevations respectively. 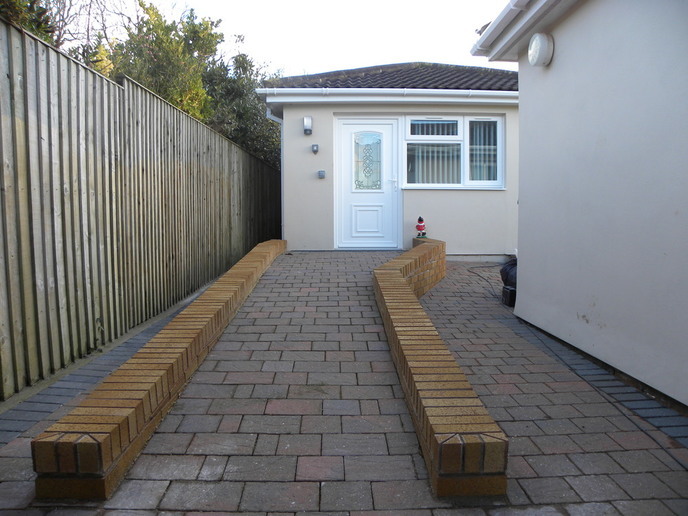 Project to Include the construction of two new hallways, two bathrooms, a lounge, dinning area, one bedroom, conversion of existing bathroom and a new kitchen area constructed as well.